Our Medical Advisory Board brings together some of the world’s most respected contributors to Aesthetic and Plastic Surgery, recognised as leaders both in their respective region and internationally. The Medical Advisory Board helps Establishment Labs in developing the highest standards for products and surgeries related to Breast aesthetics, as well as finding innovative ways to secure patient’s safety and satisfaction. 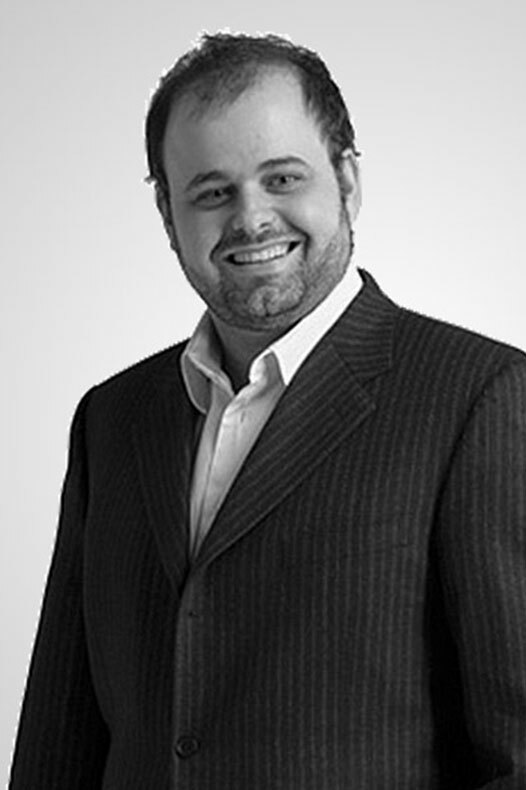 Dr. Marcos Sforza is one of the most renowned lecturer and researcher in the realm of Cosmetic Surgery. He is a Senior Professor of Plastic Surgery and Regenerative Medicine at the A SESP University, Brazil, a Professor of Cosmetic Surgery UNIFESO School of Medicine, responsible for the Elective internship in Cosmetic Surgery at Dolan Park Park Hospital, UK, a Scientific Medical Director of The Hospital Group UK, Europe and USA and an Examiner of the Royal College of Surgeons in Edinburg. Dr. Sforza is a registered member of International Society of Aesthetic Plastic Surgery – ISAPS, Brazilian Society of Plastic Surgery, American Society of Plastic Surgery and Serbian Society of Plastic Surgery. He has more than 30 peer reviewed published papers and lectures all around the world as the world leading authority in Nanosurfaced silicone breast implants. He is also a member of the Editorial Board of the “PLASTIC AND AESTHETIC RESEARCH JOURNAL” and a leader of the pioneering research on Body Dysmorphic Disorder. 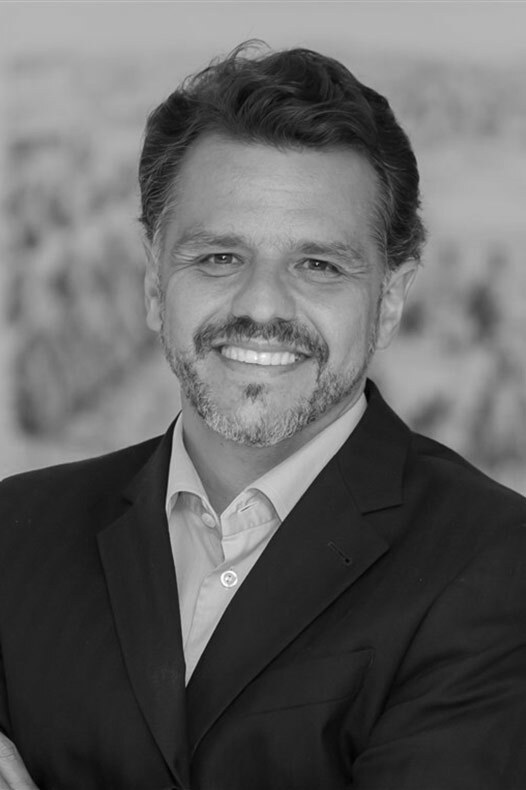 Dr. Alexandre Mendonça Munhoz is a Professor of Plastic Surgery, Breast Surgery Division of Plastic Surgery at University of São Paulo School of Medicine in Sao Paolo, Brazil and a full member of the Brazilian Society of Plastic Surgery (SBCP). He participates as a guest member of the international consultants of Plastic and Reconstructive Surgery and Breast Journal since 2006. In the period of 2010-2014 Dr. Munhoz took over a role of a permanent member of the editorial board of the Annals of Plastic Surgery and the coordination of the National Commission of Breast Reconstruction of Brazilian Society of Plastic Surgery. Dr. Munhoz currently has 25 scientific awards related to plastic surgery research, 115 published scientific papers, being 77 indexed in PubMed platform, 72 studies as a first author and in the area of aesthetic and reconstructive breast surgery, which resulted in about 1100 citations with H-Index of 19. In 2013, he became Head of the Breast Reconstruction Department of the Cancer Institute of São Paulo (ICESP). In 2015, Dr. Munhoz took over the Department of Plastic Surgery of the Moriah Hospital. In 2016, he was elected by American Society of Plastic Surgery (ASPS) as Associated Editor of Plastic and Reconstructive Surgery Global Open Journal. Dr. Manuel Chacón is a board certified Plastic Surgeon, Certified Specialist of Plastic, Reconstructive and Aesthetic Surgery (ACCPRE) and International Member of American Society of Plastic Surgeons (ASPS). He has been a global leader in the use of Motiva™ implants, has performed more than 1000 cases using Motiva™ implants and has also developed a Motiva specific implant selection algorithm. 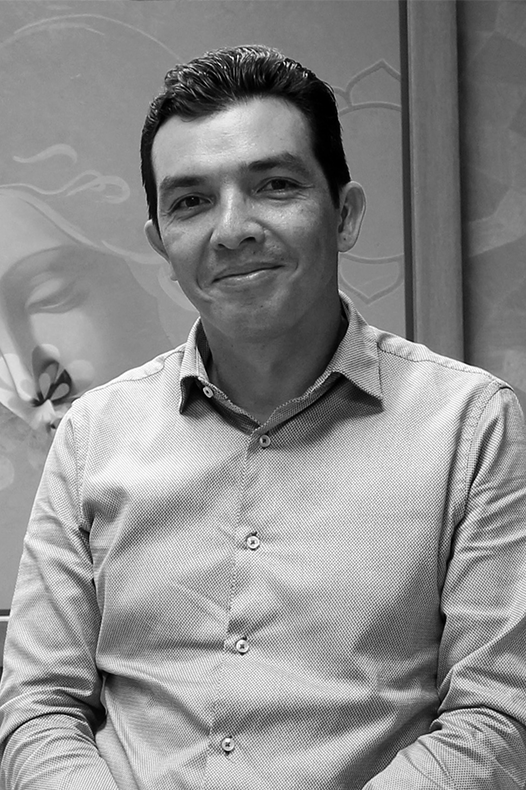 Dr. Chacón is a passionate, motivated educator and an innovator in the field of aesthetic medicine, who conducted over 80 preceptorships in his clinic, training surgeons from around the world on best surgical techniques using Motiva™ implants. Dr. Dennis Hammond, a board-certified plastic surgeon by the American Board of Plastic Surgery, is one of the world’s most recognized and respected authorities in breast aesthetic and reconstructive surgery. He is a member of and serves on numerous committees for the American Society of Plastic Surgeons (ASPS) as well as for the American Society for Aesthetic Plastic Surgery (ASAPS), and is a member of the prestigious American Association of Plastic Surgeons. Dr. Hammond has co-edited one of the most influential textbooks in plastic surgery along with his friend and colleague Dr. Scott Spear from Georgetown University in Washington DC. He has authored many scientific papers, and currently serves as an associate editor for “Plastic and Reconstructive Surgery,” the main scientific journal for plastic surgeons around the world. He also serves on the editorial board for Annals of Plastic Surgery, and as a reviewer for scientific articles for Aesthetic Plastic Surgery and the Journal of Aesthetic Surgery. 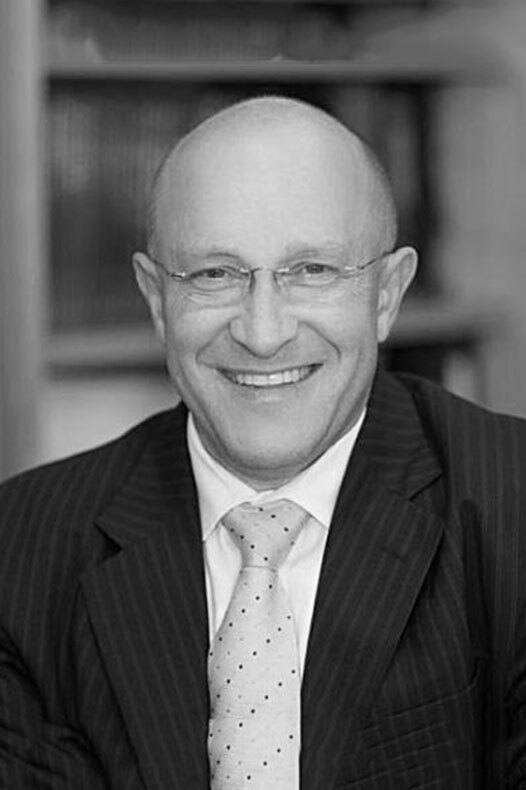 Dr. Hammond has written “Atlas of Aesthetic Breast Surgery“, first published in 2009, a publication which became a gold standard on how to perform new and innovative techniques for surgically and artistically augmenting, reshaping, lifting, and reducing the breast. 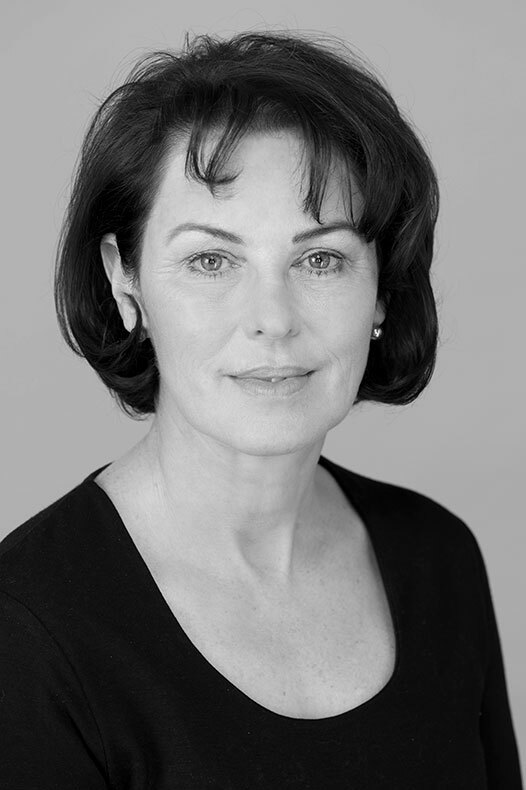 Dr Niamh Corduff qualified from Charing Cross Medical School, the University of London, in 1984 and subsequently did her basic surgical training in the UK before emigrating to Australia in 1988. Dr Corduff completed her specialist plastic surgical training in Melbourne Australia and in 1993 became a Fellow of the Royal Australasian College of Surgeons. . With more than 2 decades of experience, this Australian surgeon is a member and former president of the Australasian Society for Aesthetic Plastic Surgery and an honorary member of the Australian Society of Plastic Surgeons. Dr Corduff developed a special interest in breast surgery and since 2000 her surgical practice was focused solely on aesthetic and reconstructive breast surgery. She has published and lectured on aesthetic breast surgery both locally and internationally.